Labeling, marking and coding is our job and passion. 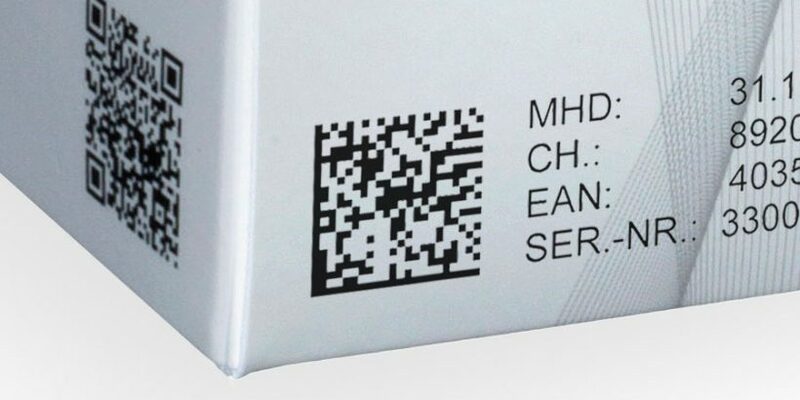 Discover the exciting world of barcodes, labels and industrial printers within manufacturing and logistics! Our newsletter contains information about our products, promotions and our company. You can unsubscribe at any time, for example via the "unsubscribe" link in each newsletter. More information about data privacy, revocation, tracking and logging can be found here.